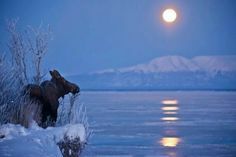 Ice Fishing Contests in Grand Lake, Colorado …..
Do you love ice fishing? 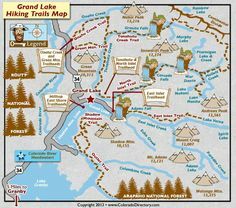 Have you ever fished Lake Granby or Grand Lake? Ice fishing is a very popular activity in the Three Lakes area every weekend of the winter. Expect to always see gatherings of warmly dressed figures out on the ice every day. Success stories are shared on facebook all the time, and attract the interest of fishermen country wide. Our area is great for beginners too. 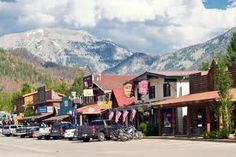 If you want some guidance or need to rent your equipment, contact Rocky Mountain Outfitters right here in Grand Lake. They will share their love of ice-fishing with you as well as their skills and tips. We have two ice-fishing contests coming up in the next 2 months and all skill levels are welcome. Try your hand at it! 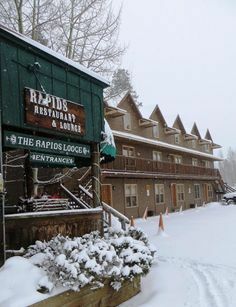 The Rapids Lodge is a great place to stay for these occasions, especially for the Grand Lake contest where you can walk just 2 very short blocks down to the ice. We have condos and suites that accommodate 3 fishing buddies or more very comfortably. Your dogs are welcome in Rapids Suites 1+2+3+4. Follow up a day on the ice with a great meal at the Rapids Restaurant, next to the fire and overlooking the frozen Tonahutu Creek. Fish one, two or all three days. Win cash and prizes. Over $15,000 in cash prizes will be awarded! 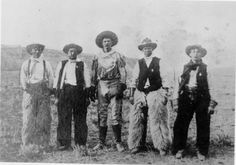 Cash prizes to 8th place in four categories and a “Big Fish” drawing category. Over $3000 in products will be given away. Your entry fee includes a commemorative hat and one entry in a prize drawing. 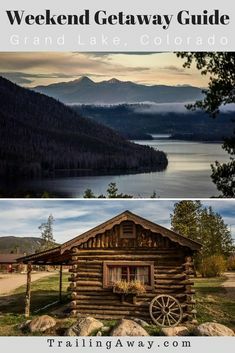 $35 for one day, $45 for two days, only $50 for all three days! Sunday’s Tournament now ends at 11 am and prize money will be smaller. 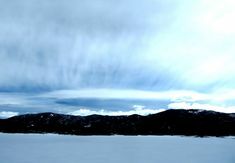 on Colorado’s largest natural lake March 5th & 6th. Prizes will be awarded in three categories: Lake Trout, Brown Trout and Rainbow Trout. 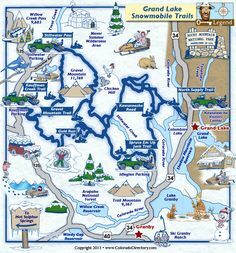 It may be the dead of winter but I bet many of you are already thinking of where to go and what to do for the first holiday weekend of the summer, a three day weekend at that! We are dreaming of green grass, warm days, wildflowers, sunshine and baby animals. The end of May in the Rocky Mountains is early spring and the higher you go, the further behind spring lags. 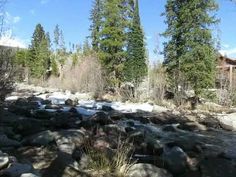 Grand Lake, Colorado is at 8,400 feet above sea level and by Memorial Day Weekend the three lakes will be thawed, the Aspens Trees will have sprouted bright green leaves and many wildflowers will be reaching skyward. 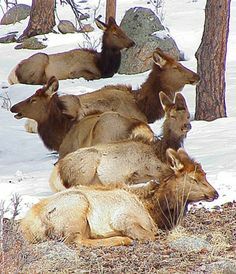 Birds will be nesting in earnest and moose and elk will be fat with young. Almost everything opens up for the summer on Memorial Day Weekend: the marinas, all the shops, all the restaurants, all the hotels and much more. Grand Lake swings to life as is always very evident on Memorial Day itself when the townsfolk have fun with a Memorial Day Parade, crowds, candy, fun displays and all sorts of vehicles and floats. The Rapids Lodge has a two night minimum this weekend BUT we still have our fantastic “Special Winter Offer” in place until early June. This means that 2 people could stay with us for as little as $60 per night (Lodge Guest Room 5 + 7) and up to 6 people for as little as $89 per night (Rapids Suites). Some of the Rapids Suites are pet-friendly. So make your plans early and ensure you “get in on the good deal”. Book online right here on our website. 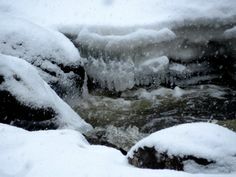 The Rapids Restaurant will begin serving lunch outside by the Tonahutu River as it rushes by, swollen with snowmelt. Dinner overlooking the creek will create magical memories for you and your family. 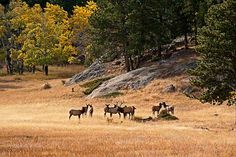 Hike, bike, boat, fish, soak up the sun all the while enjoying the awe inspiring scenery of Rocky Mountain National Park and Grand County. Snow-capped mountains against the foreground of spring in the Rockies, is quite the sight to see! Make your Valentine’s Day plans well ahead of time this year. 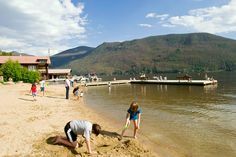 Accommodation in Grand Lake will be booking up earlier than usual if trends are to be believed. 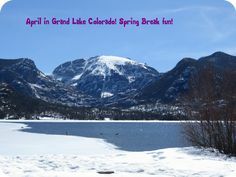 Grand County hotels are always humming with activity over this long, 3 day weekend in February. Monday February 15th is President’s Day, a public holiday, so you can take advantage of the holiday and extend a great weekend getaway. Although the Rapids Restaurant usually serves dinner Wednesday through Saturday in the winter, we will definitely be serving dinner to you and your sweetheart on Sunday, February 14th. 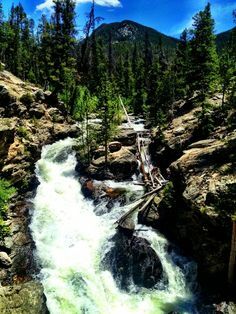 The Rapids Restaurant is regularly voted as the “most romantic dining experience” by Grand County locals. Our fantastic “Winter Special Offer” reduced room rates are valid all through the holiday weekend. Some of the Rapids Suites are pet-friendly if you have another sweetheart or two you would like to bring along. Or perhaps you would enjoy a real wood burning fireplace in Rapids Condo 1B or a gas fireplace in one of the River View Condos. Take your loved one for a relaxing soak at Hot Sulphur Springs in one of their 21 outdoor pools, or try them all. Whether you relax under the stars or amidst snowflakes, it is a great winter experience. 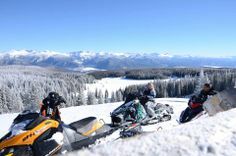 Rent a snowmobile for two and ride the 100 or so miles of groomed trails, enjoying breathtaking scenery and a picnic lunch. 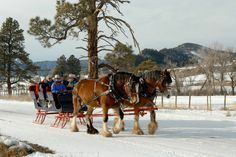 Perhaps you would like to borrow ice skates and take a twirl on the ice rink in the park or experience ice-fishing for the first time (contact Rocky Mountain Outfitters). 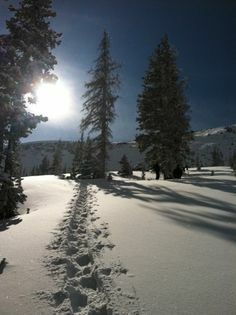 The Grand Lake Nordic Center also offers a two for one pass on Valentine’s Day for a romantic cross country ski or snowshoe. 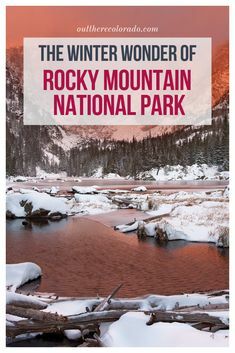 Nothing beats a refreshing Valentine’s Day getaway in Grand Lake, Rocky Mountain National Park and the stunning Grand County winter playground.